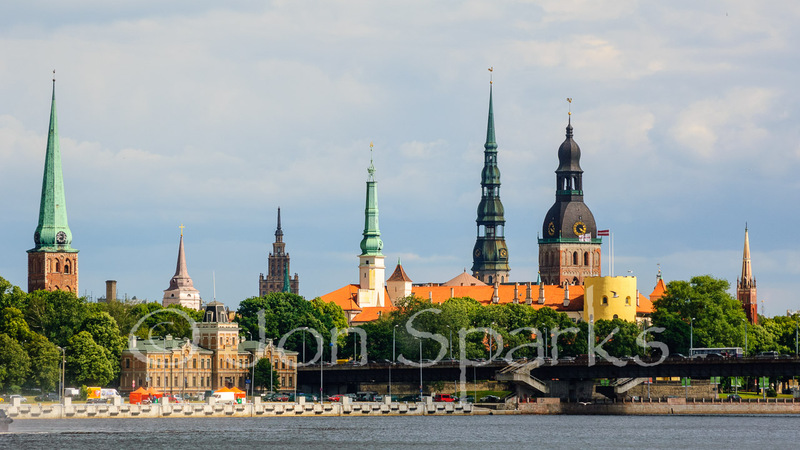 I know it’s not the Lake District, but I thought it would be interesting to take a look at the place of the Baltic region in Ransome’s life, and maybe wonder whether it had any particular influence on the novels, and the ‘lake country’ books in particular. It’s also a region where I’ve spent a fair bit of time.This wasn’t on specifically Ransome-related business but I did seek out a couple of significant locations along the way. Ransome first went to Russia in 1913. He was four years into an ill-advised marriage, and had a young daughter. While he adored her, he coped poorly with disturbed sleep and the other trials of having a new baby in a small household. He had also faced a libel case brought by Lord Alfred Douglas, arising from his book on Oscar Wilde. Though acquitted, he found the experience traumatic. Among more positive reasons for the visit, he was interested in folk tales and was keen to explore Russia’s rich literature. He learned Russian mainly by devouring children’s books. He reckoned to gain the equivalent of a year’s reading level in a week. A year later he returned, now with a commission to write a guidebook to St Petersburg. He attacked this with gusto, finishing in a couple of months. Having written guidebooks myself, I find this impressive but not outrageous. Having written guidebooks myself, there’s a big difference between how much you can see and how much info you can amass if you approach it as a full-time job rather than as a tourist. 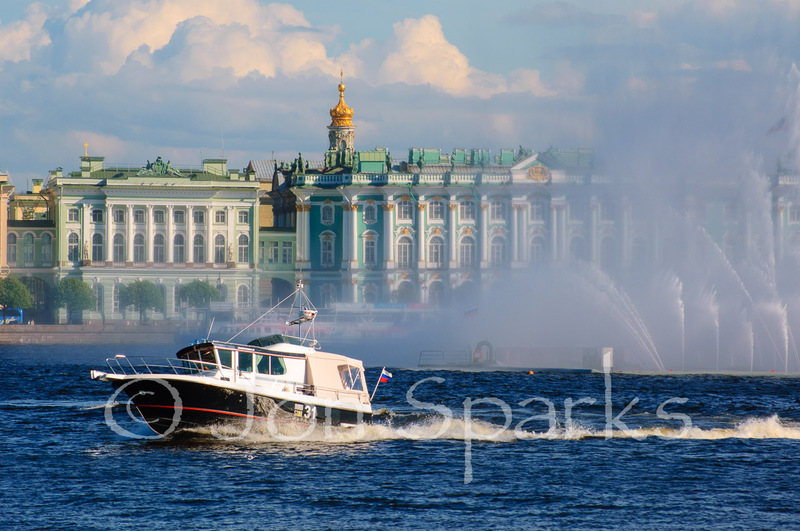 For example, I spent four days in St Petersburg in 2008, while working on a Thomas Cook Guide to Baltic Cruising (incidentally, I hadn’t then and still have never spent a single day on a cruise ship. The guide was really all about the ports that cruise ships visit. I reached most of these by air but travelled from Rīga to Tallinn and then to St Petersburg by bus.) In those four days I had a good look at all the main sights and a good sampling of restaurants and bars (it’s a tough job). During Ransome’s second visit, Europe was lurching into the Great War. His short-sightedness made him ineligible for military service and he remained in Russia. He soon began work on Old Peter’s Russian Tales. Then he was offered the position of Russian correspondent for the Daily News, initially as stand-in for an ailing incumbent. Thus, almost accidentally, Ransome found himself in the thick of things as Russia spiralled towards Revolution. Now a good Russian speaker, he enjoyed better access to the Revolutionary leaders than any other Western correspondent. He played chess with Lenin, but most significantly, Trotsky’s secretary was a ‘tall jolly girl’ called Evgenia Shelepina, with whom Arthur soon became close. Ransome’s relationship with the revolutionary leaders has been widely examined, with some accusing him of complicity and even espionage. I don’t propose to go into this here; there’s a thorough discussion in Roland Chambers’s book The Last Englishman. 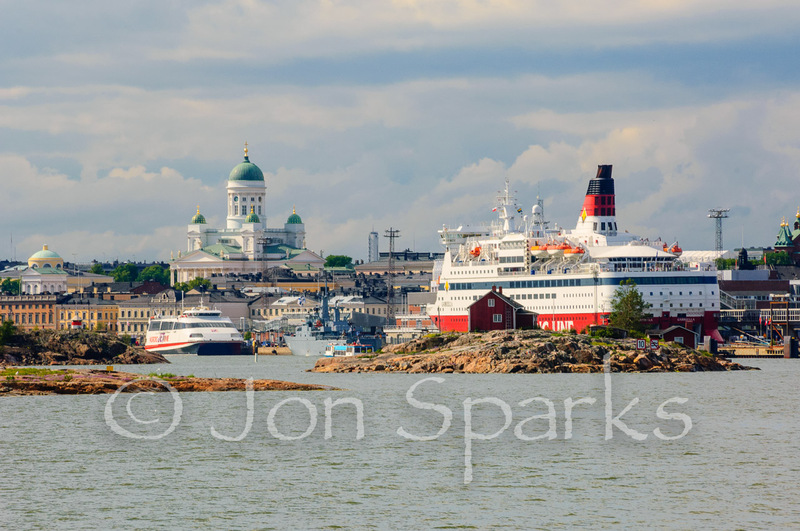 During the war, travel to and from Russia was difficult and Ransome also visited cities such as Stockholm and Helsinki to meet significant individuals. He spent most of the years 1916-1918 in Russia. In 1918 he returned via Estonia to Moscow, now the headquarters of the Reds. During this journey he crossed through the front lines of both opposing armies on foot. He approached the Red lines carrying his typewriter and puffing on his pipe: “Nobody, I reasoned, was going to shoot at a man walking slowly across and obviously enjoying his tobacco”. It obviously worked. When he next left Russia, he took Evgenia with him. It’s thought that messages he carried on these hazardous journeys helped Estonia to achieve independence. 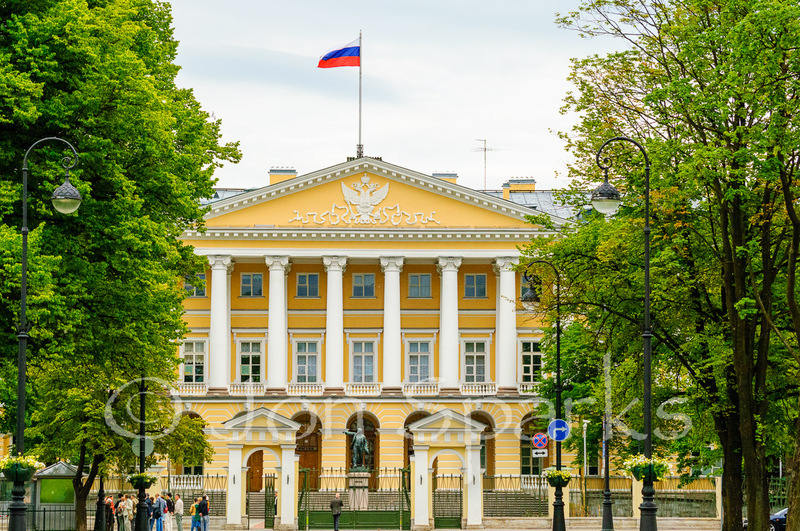 (It was annexed by the Soviet Union in 1940, regained its independence in 1991 and is now a member of the European Union). Ransome was still married and his wife Ivy was refusing to divorce him. 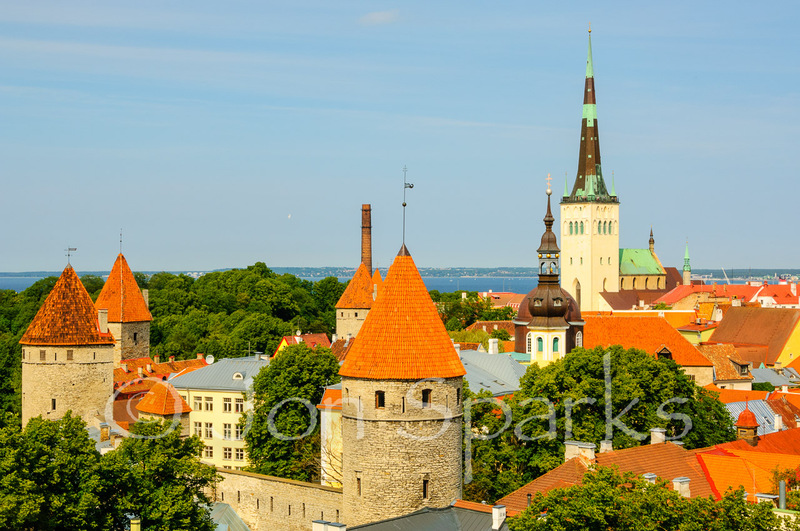 He and Evgenia set up home in Tallinn, the Estonian capital, then mostly called Reval. Later they moved to Rīga in neighbouring Latvia. Ransome was still an active journalist but had more free time and in these ports on the shores of the Baltic he resumed his acquaintance with sailing. His prior experience consisted of little more than dinghy sailing on Coniston Water, and Evgenia was a complete novice. However, his enthusiasm was irresistible. In 1922 they had a new boat built, which they christened Racundra. With an elderly seaman, Carl Sehmel, they undertook a cruise around the island-strewn Gulf of Finland to Helsinki (then generally called by its Swedish name, Helsingfors). The resulting book, Racundra’s First Cruise, became a yachting classic. Carl Sehmel is regarded as the original of Peter Duck in the novel of that name. While living in Rīga, Ransome also had several meetings with the great Norwegian, Fridtjof Nansen. Nansen’s exploits as an explorer had made him, for Ransome, ‘a hero since my childhood’, but by 1921, when these meetings took place, Nansen was engaged in humanitarian work. He was concerned with the repatriation of prisoners of war and then with wider refugee issues, for which he was awarded the Nobel Peace Prize in 1922. Ransome called him ‘the most civilised person of his generation’. It’s no wonder, then, that Nansen, not Shackleton, Scott or Amundsen, is the inspiration for Winter Holiday. In 1924, Ivy finally agreed to a divorce. Arthur and Evgenia were married at Tallinn, and they arrived in England in November. And that was really the end of Ransome’s Baltic period. He was also now trying to break away from journalism, which he had stumbled into – but which certainly helped to hone the clear and economical prose style which is one of the great strengths of the twelve novels. Within five years he and Evgenia were settling into Low Ludderburn, in the southern fringes of the Lake District, and Arthur was settling down to write Swallows and Amazons. The Baltic years, then, stretch from1913 to 1924. Ransome was 29 at the start of this period, and already 40 by the end. This was a significant chunk of his life – as it would be for anyone. Apart from, presumably, general life-experience and maturity, he drew several specific influences from this period, which find expression in the books. For a start, there was Evgenia. Not just a loyal companion for the rest of his life, she was the first reader of each book as it developed – and by no means a sycophantic one. Her influence as ‘critical friend’ and pre-editor must have been substantial. But Evgenia is important in another way. Many people think she provides at least part of the inspiration for the character of Nancy Blackett. In a letter to his daughter, Arthur described Evgenia and her sister Iraida as ‘huge young women… who prefer pistols to powder puffs and swords to parasols’ – that certainly sounds like Nancy! And they were young, about 20 and 18 at the time. Nor is it fanciful to suggest that the Baltic period gave Ransome another of his major characters – Captain Flint. Flint, of course, is an avatar of Ransome himself; when we first meet him in Swallows and Amazons, he appears to be much the same age (around 45) as Ransome was at the time, and is tall, stout and bald, also much like Ransome. He doesn’t appear to have followed a conventional career path and has spent much of his life knocking around the world, getting into various scrapes along the way. And he, too, is writing a book, albeit a memoir of his wandering life (Mixed Moss) rather than a novel. Of course, there is also Carl Sehmel/’Peter Duck’ – and one can’t help wondering if any of Ransome’s revolutionary friends and acquaintances also fed into any of his other characters. Is there a well-disguised Lenin or Trotsky lurking in the pages? Finally, it was in the Baltic that Ransome extended his experience of sailing beyond the Lakes (plus a little in the Kent Estuary and Morecambe Bay). Racundra’s First Cruise was his first, too. His time among these waters, with their virtually uncountable islands, and in the historic ports of the region, coloured his views on ships and sailing. Tallinn and Rīga had both been important ports of the great trading alliance, the Hanseatic League. So, to a lesser extent, was Great Yarmouth, which features in The Big Six. Ransome was just in time to see some of the last of the great sailing trading vessels. Peter Duck decries their disappearance and replacement by steam, and near the end of We Didn’t Mean to go to Sea, the Swallows and their father catch sight of one of the last of them all – the great 4-masted barque Pommern, built at Glasgow in 1903. ‘They listened to Daddy telling them of the tidal harbour of Mariehamn in the Baltic to which the barque belonged’. 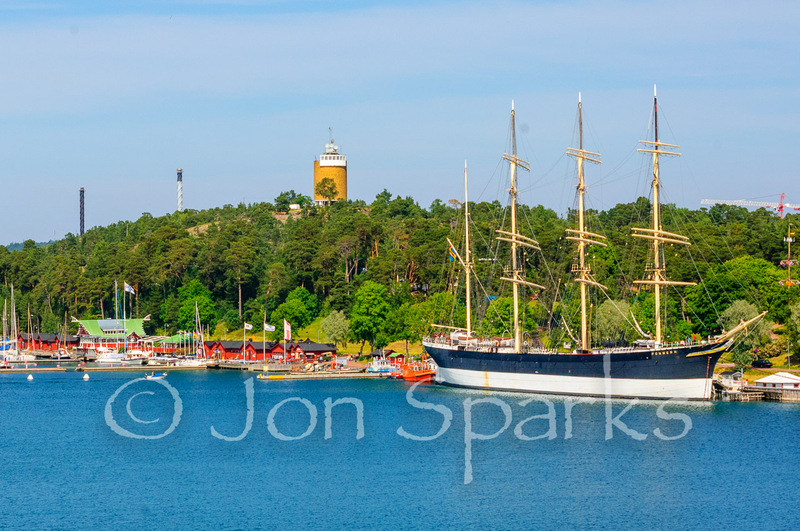 Pommern doesn’t get about so much these days, but she still resides at the lovely port of Mariehamn, capital of the Åland Islands.